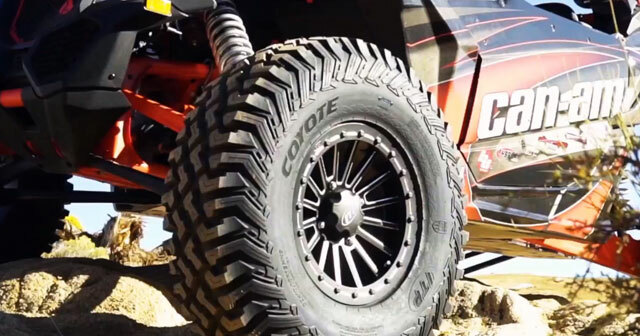 The ITP Coyote are specifically designed with the high performance and high horsepower UTV's in mind. 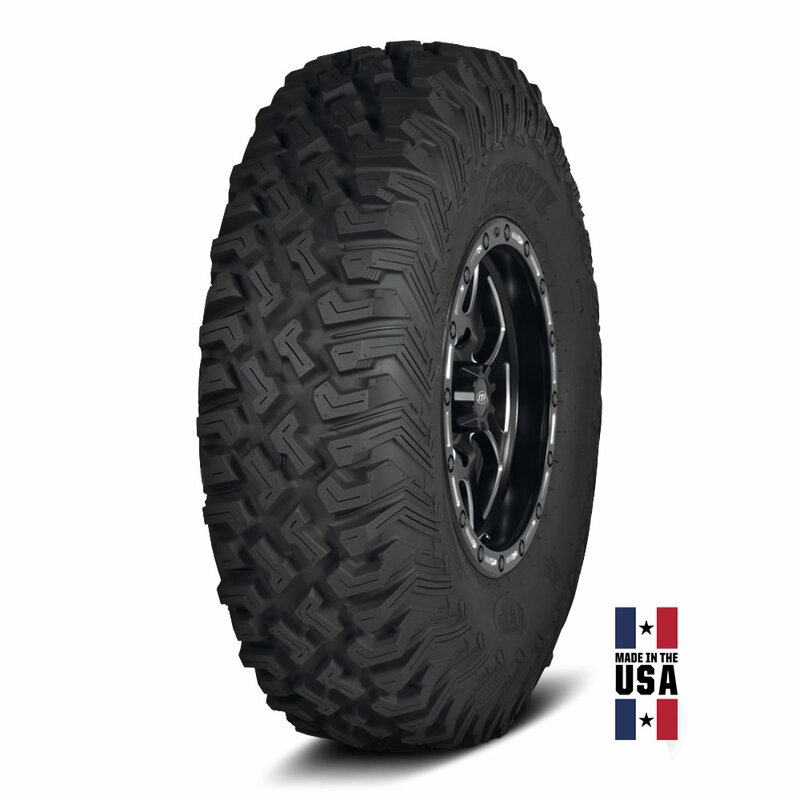 These do very well in desert riding conditions including but not limited to sand, gravel, rock, and hard packed terrain. These meet DOT standards and feature an 8 ply radial construction with stepped shoulder lugs and excellent stability. 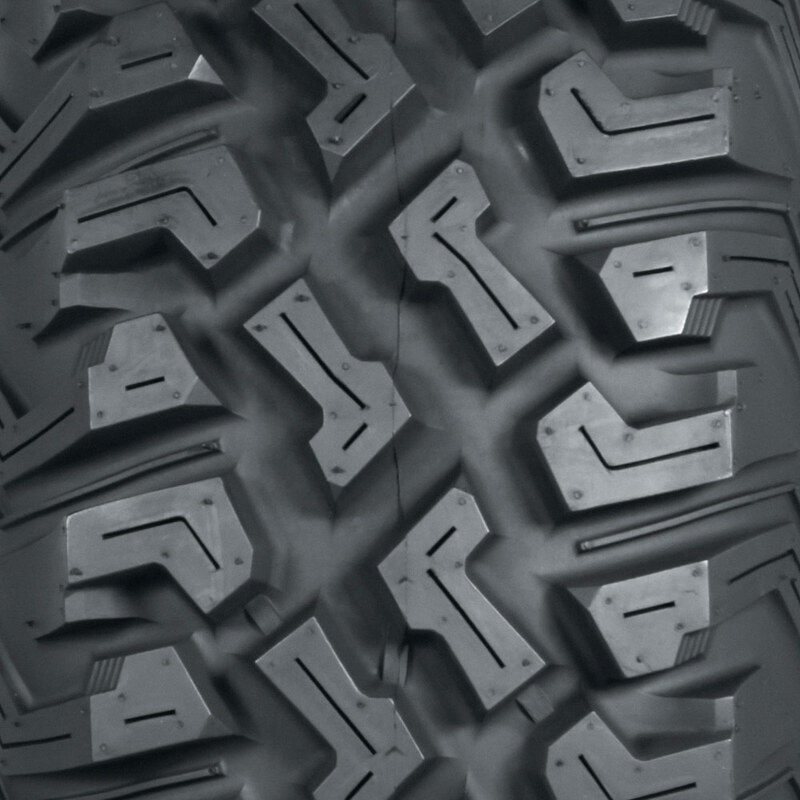 Enjoy the high quality you have come to expect with ITP by running a set of the new Coyote tires on your Side by Side. 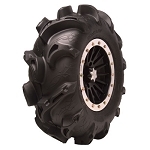 - Our ITP ATV tires generally ship out within 1 business day. 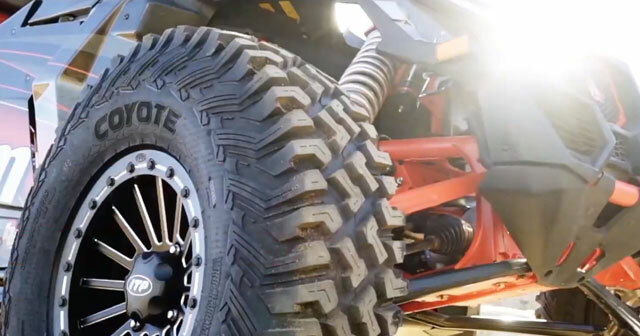 - Excellent tires for desert riding!